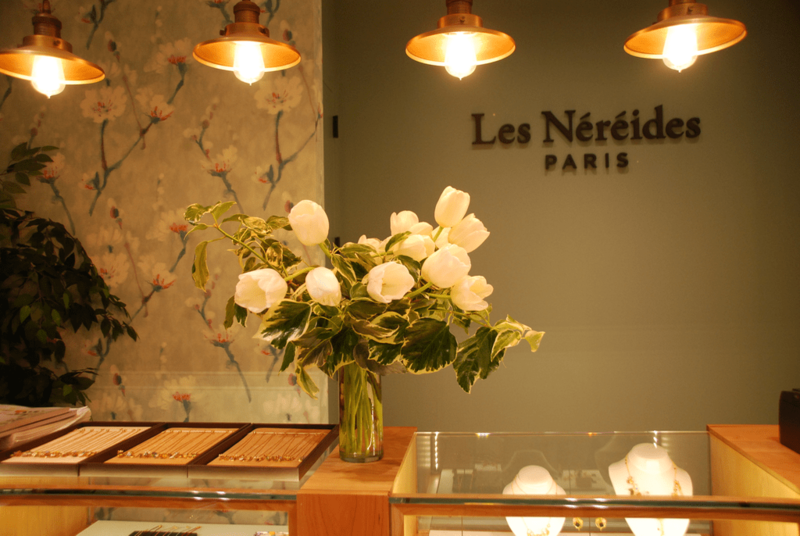 Les Néréides has officially opened in Chicago! 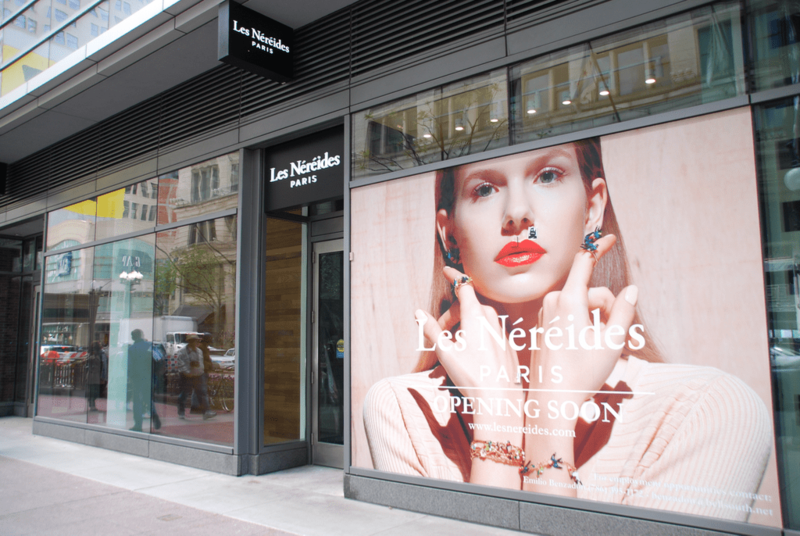 This is the first store in America (located in Block 37 on State Street) bringing the luxury of French designer costume jewelry to the States. The grand opening party was a lot of fun and it was really hard to not walk away with everything. 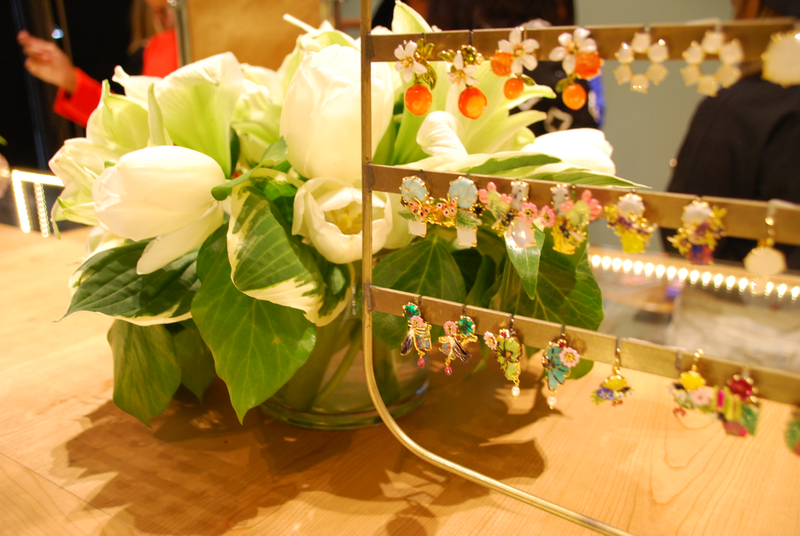 Les Néréides jewelry is very unique – both handmade and hand painted with extraordinary attention to fine details. The boutique has such a sweet and delicate ambiance to it and the pretty pieces are simply magical, imaginative and one-of-a-kind. A fun fact about Les Néréides is that the name derives from Greek Mythology in which the Néréides were the sea nymph daughters of Nereus, the Old Man of the Sea. 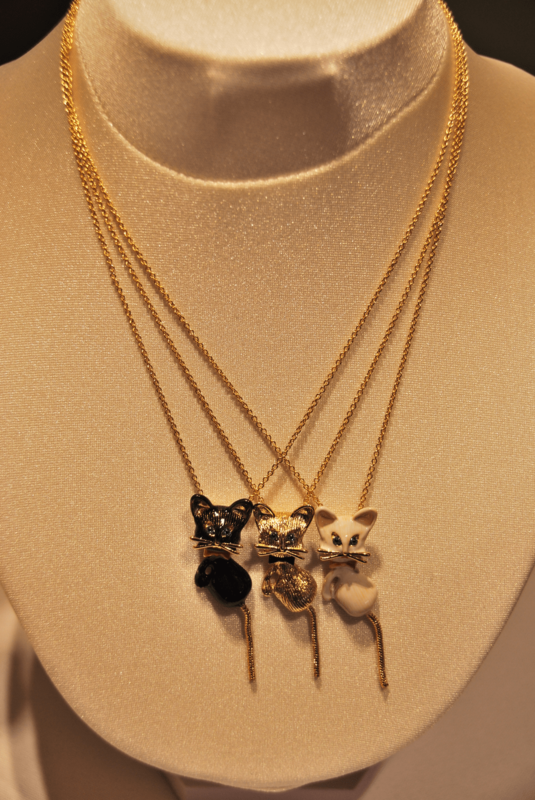 When grouped together, the Néréides have the power to reinvent themselves. Check back in tomorrow to see which beautiful piece I walked away with. 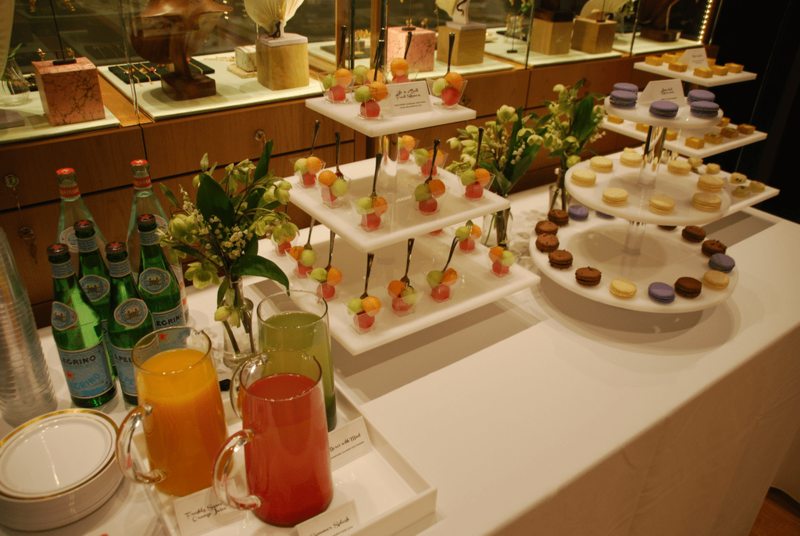 *A special shout out to Les Néréides & SkirtPR for a wonderful brunch event. This sounds and looks so cute! How are the prices, Peggy? I was sorry to have missed this and will definitely be stopping in after seeing your shots! It’s a really pretty store and all of their pieces are darling. Sorry I missed you there.